Hallways are one of the first parts of your home a visitor sees. As I have a lot of visitors (that sounds weird, but it’s not!) 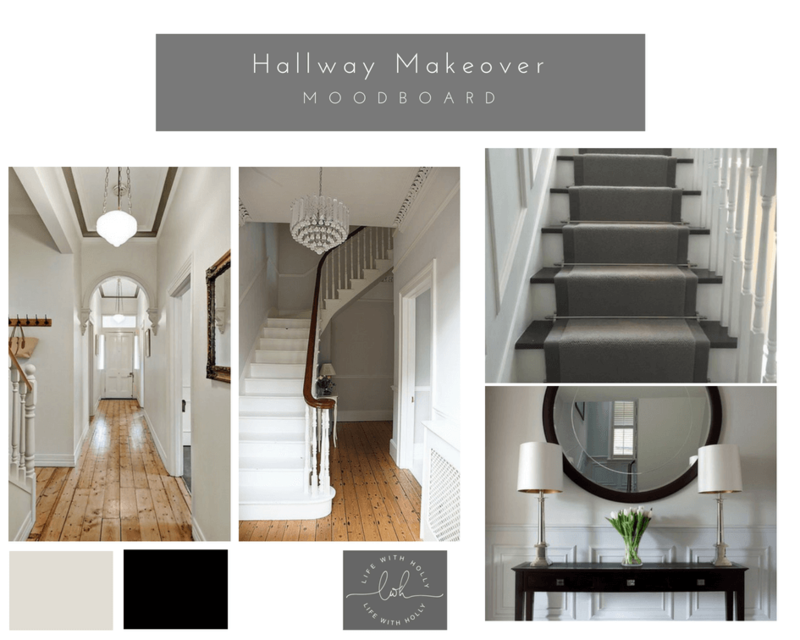 I needed our hallway to look clean, inviting and show off the period features. When I told Mr R that we would embark on our Victorian hallway makeover, he rolled his eyes. Rude. Our hallway is super depressing. It could be so beautiful! 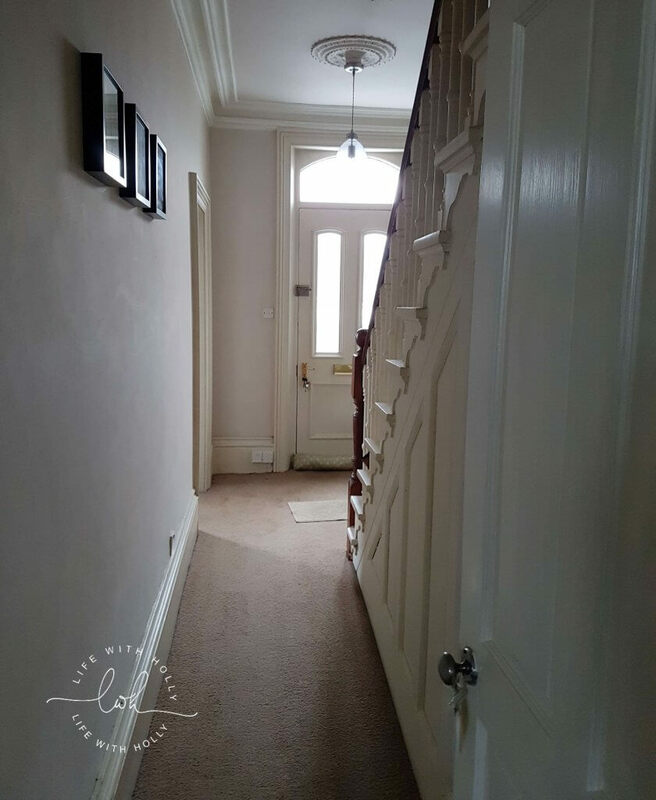 The previous owners had put down a beigey/grey/brown carpet which always looks filthy – carpet in a hallway should be banned. It’s the only way to get from the front of the house to the back without traipsing through the neighbours gardens. All manner of things had been brought through the house – bags of soil, christmas trees, all our furniture when we moved in. When we had our chimney fire the carpet was dirtied beyond rescue by the firemen so it had to go. I knew I wanted either tiles or to sand the original floorboards, and as we’re trying to do this on as little a budget as possible we’ll end up going down the floorboards route. Mr R also says tiles will be too cold in winter – pah. He thinks the floorboards will be draughty. Luckily we’re tackling this job in Spring, so he can forget about all these complaints before winter. I created a mood board using images from my Pinterest which kind of sums up how I hope the hallway turns out. Light, bright, airy and welcoming and showing off the original features. We have gorgeous cornicing and coving and a beautiful ceiling rose too. I’m thinking of Cornforth White for the walls and ceiling. I’m also going to use my go-to colour of Antique White for the woodwork.